Dr Amidon heads up our Court Assessment Team. 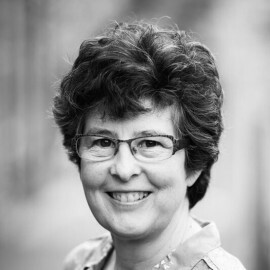 She is a Consultant Child and Adolescent Psychotherapist and has worked as an expert witness since 2001, with experience as a case consultant organising family assessments and regularly attending court. Over the past 20 years, Dr Amidon has worked as a clinical consultant to a number of residential therapeutic units, both for adolescent and primary aged children, as well as working as a clinician in a variety of settings including CAMHS and inpatient services. Before training as a child psychotherapist she completed a PhD in Modern European History. Dr Amidon is a Member of the Association of Child Psychotherapists and the Tavistock Society of Psychotherapists. 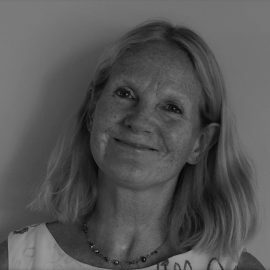 Founder and Director of Rafan House, Emma’s role is to ensure the centre continues to provide a compassionate depth of therapeutic approaches for families and individuals while also encompassing a wide knowledge of the national and international organisational complexity with which so many of us have to work. She has spent the last twenty-five years working with people who are emotionally struggling but who also have complex decisions to make for themselves and others, personal and professional, in the midst of this. As a psychotherapist, Emma has worked in NHS settings as well as with private clients. She trained at the Tavistock and Portman NHS Foundation, also spending time studying at the IGA (The Institute of Group Analysis), as well as the TCCR (The Tavistock Centre for Couples Relations). Previously Emma was Director of “Wind, Sand & Stars Ltd” which brought trade into some of the poorest areas of the world, mainly working with the Bedu Tribes. One of the company’s aims was to increase the quality of life without damaging the tribal basis, thereby keeping families together without financial marginalisation. The company also created a developmental wing, focusing on child health, with roving medical clinics, dental clinics, education and irrigation capacity; as well as operating integrated professional teams at times of trauma eg post Tsunami, in conjunction with local peoples, NGOs, governments, donors, micro-funding etc. Amidst its many international clientele, one of the company’s main areas of interest was to nurture self-development and wilderness experiences for 8 to 80 years olds, especially working with groups from independent UK schools. Emma is also ordained and was formerly Principal Advisor to the current Archbishop of York at the beginning of his tenure with chief executive responsibilities for policy and practice at a national level. 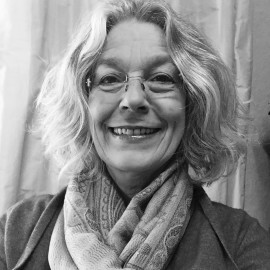 Emma is a member of the Tavistock Society of Psychotherapists (TSP) and the British Psychoanalytic Council (BPC). 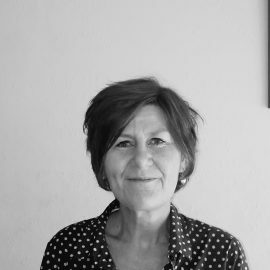 Sonia is an adult psychoanalytic psychotherapist with 24 years post-qualifying experience treating adults with a range of emotional difficulties within the NHS and as a private practitioner. 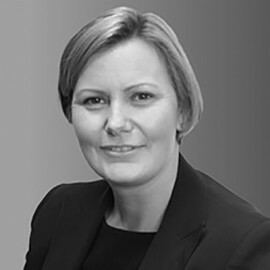 She also has a background in working with children and their families within health, local authorities and court proceedings, including adoptions. Sonia has coaching experience via her work in the banking sector, including Coutts, and as a senior manager within child and adolescent mental health services. David is an expert educational consultant and published author who works with many of the country’s leading independent schools. He inspires excellence in leadership, teaching and learning. He also runs unique motivational study-skills workshops in schools for pupils and/or parents facing the demands of 11+, Common Entrance, Scholarships, GCSEs and A Levels. His involvement with Rafan House allows him to work with individual families on a more personal basis, ensuring that the planning and experience of schooling is rewarding for all. 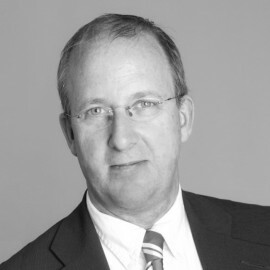 In his current role, he has accumulated the experience of working as a consultant with over 140 independent schools. As a successful business owner for fourteen years, David understands the pressures of the wider commercial world within which families often find that demands, questions and difficulties can arise. Having taken his MPhil at St John’s College, Cambridge and having sung as a Choral Scholar in St John’s College Choir, David later became Deputy Headmaster and Academic Director at the College Preparatory School, as well as Tutor to the world-famous St John’s College Choristers. In these latter roles, working in the space between families and school, he closely supported all involved to ensure that the children flourished in the challenging mix of care, stimulation and demand that is life in a high-calibre boarding prep school. He also conducted independent school inspection as a team member of the independent schools’ inspection service, ISI. Previously, he spent four years directing and publishing a national research study on examination grading standards and completed other research projects at the University of Cambridge Local Examinations Syndicate. His teaching career, which has covered all ages and phases, began in 1980. 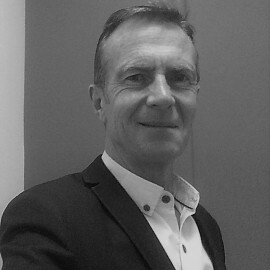 David has run his own business, Futuremind, since 2001 and in addition to schools, he works in companies and NHS settings on leadership development, change management and, having begun his career in banking, on financial decision making. Her first career was in Secondary teaching and, after further training, she specialised in dyslexia and dyspraxia, later going on to become a Further Education Lecturer. She has long experience of assessing and teaching children, adolescents, and adults with dyslexia and dyspraxia, and was Deputy Head of a small dyslexia unit in North West London. Her particular interest lies in the emotional impact of learning and special needs. 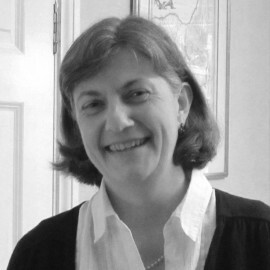 Sue is a fully qualified Parent-Infant Psychotherapist, having trained at the Anna Freud Centre. She worked therapeutically in a London NHS hospital Mother and Baby Inpatient Unit, and is a visiting lecturer at the Tavistock Centre. She leads Parent-Infant Observation seminars on the UCL/Anna Freud Centre Masters Degree in Psychoanalytic Developmental Psychology and also on the CYP-IAPT training. In addition, she is an Infant Observation Seminar Leader on the Sino-British Project, a collaborative programme offering training in child and adolescent psychotherapy in China. 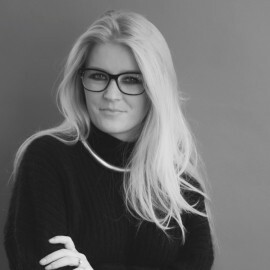 Poppy started working with individuals and couples experiencing relationship or sexual difficulties, following successful careers as an Investment Banker and Director of a digital television business. She gained her Master’s degree at the internationally renowned Tavistock Centre for Couple Relationships (TCCR) in London. She has worked in both NHS settings and private practice and within the context of Rafan House is available to work both with psychodynamic therapy and short-term behavioural therapy as appropriate. She also lectures to post-graduate students at TCCR, illuminating the theoretical and practical fundamentals of psychosexual therapy. She has a particular specialisation in internet addiction. Ines is experienced in working in private practice offering short to long-term psychodynamic psychotherapy to individuals. She obtained her qualification in Clinical Psychology at the University Paris V Descartes-La Sorbonne in 2000 and is a Chartered Clinical Psychologist (CPsychol) registered with the British Psychological Society (BPS) and with the Health and Care Professions Council (HCPC). She also has fifteen years of experience working with the South London and Maudsley NHS Foundation Trust, helping people with a broad range of psychological difficulties such as depression, anxiety, addiction, self-harm, childhood abuse, trauma, work related difficulties, loss, adjustment, past and present relationship problems, family, health and social difficulties. In addition to her clinical experience, Ines has been a lecturer at the Institute of Psychiatry, at Salomons University and at the South London and Maudsley NHS Foundation Trust, as well as years of experience of supervising other clinical psychologists and other health care professionals in the NHS. She has an interest in attachment and objects relation theory and has carried out research in the field of addiction and attachment theory. 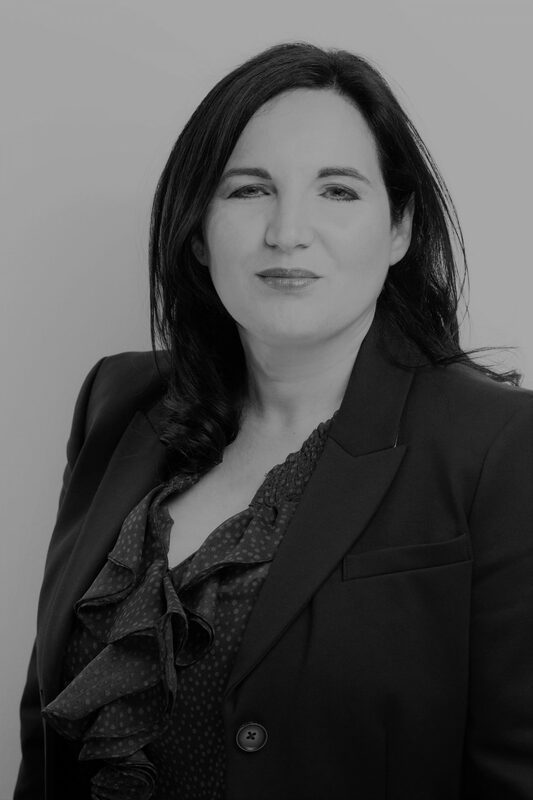 Ines is also an accredited coach with the Academy of Executive Coaching (AOEC) and is a member of the British Psychological Society Special Group of Coaching Psychology (SGCP). 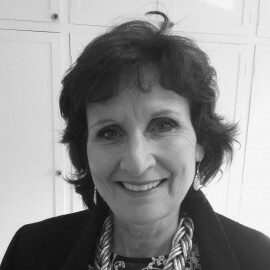 Luisa is an adult Integrative Psychotherapist, a full clinical accredited Member of the United Kingdom Council of Psychotherapy (UKCP) and a Registered Member of the British Association of Counselling and Psychotherapy (BACP). She has worked in the NHS, where she practised long-term psychodynamic psychotherapy and shorter-term Cognitive Analytic Therapy (CAT) at the South London and Maudsley NHS Foundation Trust, at Guy’s Hospital. In addition, she has considerable experience working with young adults, in both private and university settings. From 2008 she worked with students and staff at the international schools at Regent’s College (undergraduate and postgraduate), as well as Regent’s University Counselling Service. Luisa’s expertise includes working with both young adults and older adults with longer-standing, severe issues such as complex trauma and mental health conditions. Prior to training as a psychotherapist, Luisa worked largely in European and international affairs. She worked closely with business and governments in the UK, Europe, the US, Asia and Asia-Pacific. Dr Anthony Lee is a consultant Child and Adolescent Psychotherapist and undertakes child/adolescent/family and parent support work within Rafan House. He trained at the Tavistock Centre and was formally a Principle Research Fellow in the Developmental Psychopathology Research Unit at the Tavistock Centre. He is currently a Consultant Child and Adolescent Psychotherapist and Head of Service within the Paediatric and Young Persons’ Division at the University College London Hospitals (UCLH). He works with a whole range of child and family emotional struggles, as well as medically unexplained symptoms and those with chronic illnesses and their families. His particular specialism is in the field of developmental disorders and the impact of trauma on the development of the child. Dr Lee supervises clinical and research doctorates and lectures regularly. He has a number of peer reviewed publications in the field of developmental psychopathology and child psychotherapy. Robert is a Senior Member of the British Psychotherapy Foundation, a member of the Association of Child Psychotherapists, the Independent Psychoanalytic Child and Adolescent Psychotherapy Association and the British Psychoanalytic Council. He teaches regularly on the BPF Child and Adolescent Psychotherapy clinical training and supervises intensive psychotherapy cases. He is an associate editor of the Journal of Child Psychotherapy. Originally from Scotland, Robert Fleming consulted in South London before working in a Child Guidance clinic in the United States. He returned to the UK and trained as a Child and Adolescent Psychotherapist at the Tavistock, and later as an Adult Psychotherapist at the British Psychotherapy Foundation. Throughout his professional life he has had an interest in the care of children unable to live with their birth parents. He completed his doctoral research in this area. 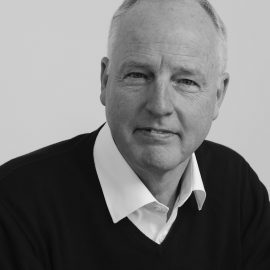 Robert spent 28 years in Child and Adolescent Mental Health Services, most of it as a Consultant Child and Adolescent Psychotherapist with South London and Maudsley NHS Trust. He now works independently with children, adolescents, adults and their families. Maggie is a highly specialist systemic family and couples therapist. She has 20 years’ experience of working in both the NHS and voluntary sector. She is a lecturer and a supervisor in the family therapy department at the Tavistock. In addition, she runs a family therapy service in the voluntary sector for young people at risk of depression, self-harm and other difficulties associated with adolescence. She previously worked at the Anna Freud Family Assessment Service writing in depth reports for children in care proceedings and appearing as an expert witness on behalf of the Centre. Maggie has a specialist training in mentalisation based therapy with is an approach with helps with emotional dysregulation (for example family members becoming stuck in distressing patterns of anger and recrimination or of avoiding talking about the inevitable difficult feelings involved in parenting or long term relationships). The therapy promotes more considered and compassionate communication. This is a very helpful model which she draws on in her work with families to help them through the challenges and stresses of separation. Additionally, Maggie has a particular interest in working with LGBT young people and their families. 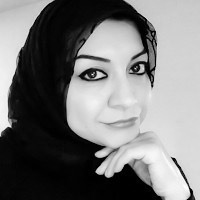 Hadil Aloloum is a Systemic Psychotherapist who has been working therapeutically with people within the US and UK since 2002. She works with families, couples, children and individuals. Areas of expertise include family and relationship difficulties, mental health problems in children and adults such as depression, post traumatic stress disorder, anxiety, self-harm, eating disorders, anger management and parenting. Hadil is accredited with the United Kingdom Council of Psychotherapy (UKCP) and is currently working within the National Health Service (NHS) in the Royal London Borough of Kensington and Chelsea. She also works privately. Trained at the Institute of Psychiatry, Hadil delivers evidence based practice as prescribed by the National Institute of Clinical Excellence (NICE). Evidence based practice along with her warm interpersonal skills ensures clients receive a gentle, non judgmental service of a high clinical standard. 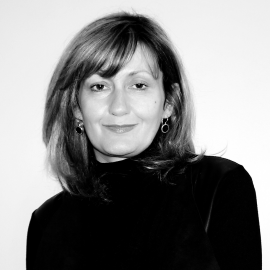 Hadil is also trained in EMDR and is currently working on her doctorate at the Tavistock and Portman Clinic. Her research topic is exploring the social construction of mental distress within the Middle Eastern culture. Sara is a child and adolescent psychoanalytical psychotherapist. She trained at the Tavistock Centre on the clinical doctorate programme. She is a member of the Association of Child Psychotherapists and the Association of Dance Movement Psychotherapists. Sara has considerable clinical experience with children and adolescents having worked in tier three (NHS) and tier four services (Inpatient hospital ward) and in private practice. She is an experienced supervisor, currently supervising individual professionals and groups. She is also a dance movement psychotherapist and has taught and supervised extensively at Goldsmiths University on the MA Dance Movement Psychotherapy Professional Training Programme. 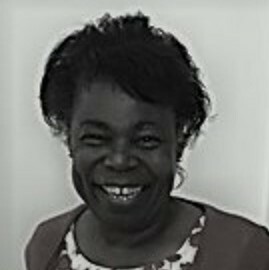 Margaret is a highly qualified registered child and adolescent psychotherapist with experience in the NHS Child and Adolescent Mental Health Services, as well as various education settings, including most recently a therapeutic school for children with social emotional and mental health difficulties. As well as being committed to in-depth clinical work with individual children and parents, her interests include promoting psychoanalytic understanding in schools and therapeutic work with groups. Margaret teaches on several clinical and non-clinical courses and supervises research doctorates. 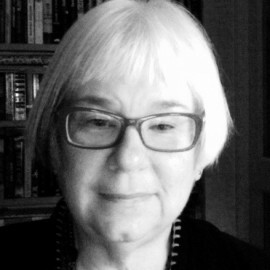 She is on the editorial board of the Journal of Child Psychotherapy and book reviews editor. She is a member of the Association of Child Psychotherapy. She also co-founded Pillow Play (www.pillow.io) the app that helps couples to incorporate mindfulness into their intimate relationships, which is considered a key player in the emerging world of SexTech. Kate is an Accredited Member of COSRT (College of Sexual and Relationship Therapists) and holds a Bachelor’s Degree in Psychology, a Post Graduate Diploma in Integrative Psychosexual Therapy from The Centre for Psychosexual Health, and a Masters Degree in Relationship Therapy. Sabina is a child and adolescent psychotherapist who trained at the Tavistock Centre and has worked in both NHS and private practice settings. She has extensive experience in working with children, young people and their families. She has extensive experience in working with children, young people and their families. In particular, she has worked with children and young adults living outside either their biological or birth family, which has brought her into contact with schools, colleges and other associated professionals. Sabina also supervises other practitioners working with young people and facilitates discussion groups in the workplace for a range of practitioners, where the focus is on the state of mind of the young person. She also teaches on the Tavistock clinic’s MA course.